BBX Capital Corporation (NYSE: BBX) (OTCQX: BBXTB) (“BBX Capital” or the “Company”), today announced that the Company’s Chairman and Chief Executive Officer, Alan B. Levan, was named the 2017 Broward County Chairman of the Year by South Florida Business & Wealth Magazine at the 2017 Apogee Awards. The Apogee Awards is a unique awards program created by South Florida Business & Wealth (“SFBW”) magazine and are designed to recognize distinguished leaders who hold positions in the C-Suite of companies. The awards honor a small group of individuals in South Florida for their dedication to their occupation, their industries and communities. The event took place on Wednesday, November 8th at Broken Sound Club in Boca Raton, FL. 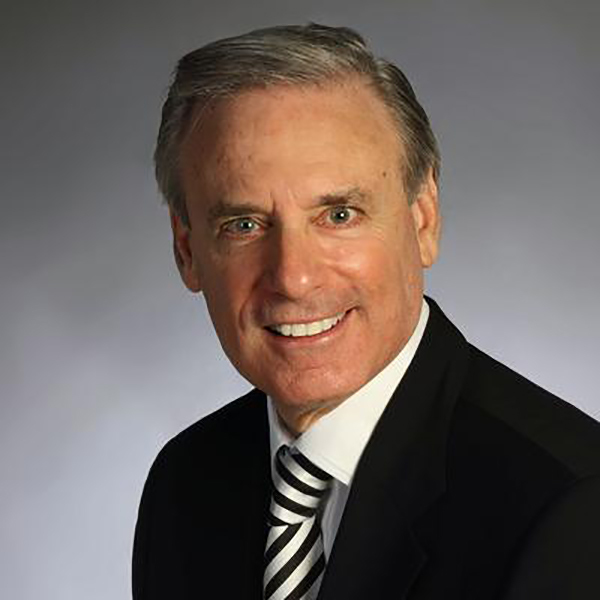 Throughout Mr. Levan’s career, which spans more than four decades, he has served as Chairman of four New York Stock Exchange listed companies, including BBX Capital. Over the past years, Mr. Levan has also received Habitat for Humanity’s Spirit of Humanity Award, NSU’s Entrepreneurship Hall of Fame Award, South Florida Junior Achievement Hall of Fame Award, Greater Miami Chamber of Commerce’s Cutting-Edge Award, Sun-Sentinel’s Excalibur Business Leader of the Year Award, Ernst & Young’s Entrepreneur of the Year award for Florida. BBX Capital Corporation (NYSE: BBX) (OTCQX: BBXTB), is a diversified holding company whose activities include its ownership of Bluegreen Vacations Corporation and, through its Real Estate and Middle Market Divisions, the acquisition, ownership and management of joint ventures and investments in real estate and real estate development projects and middle market operating businesses. As of September 30, 2017, BBX Capital had total consolidated assets of $1.5 billion, shareholders’ equity attributable to BBX Capital of $493.7 million, and total equity of $539.9 million. At September 30, 2017, BBX Capital’s book value per share was $5.08 compared to $4.70 at September 30, 2016. For additional information, please visit www.BBXCapital.com. South Florida Business & Wealth, a publication of Lifestyle Media Group, is the leading provider and trusted resource for business and economic information affecting the region. Each month, SFBW is direct mailed to 30,000 key decision-makers and influencers including business owners, presidents, C-level executives and senior management. SFBW is uniquely positioned to reach this audience of loyal, well-educated, affluent and influential readers — many of whom are outstanding candidates for our Apogee Awards.